The RMA 339 is a light weight mower suitable for smaller lawned areas up to 300 square metres. This unit runs on the Stihl AK (compact) battery platform. Unit is sold as a kit including an AK30 battery & AL101 battery charger for $749.00. The mower (skin only) is available for $499.00. 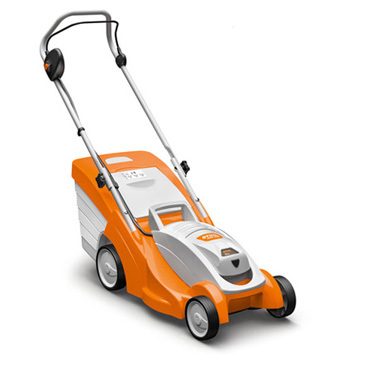 This unit has a 37cm cutting width and weighs only 14kg (excluding battery).